Statistics have shown many homes with serious hoarding problems. A lot of people with a hoarding disorder choose to suffer silently, yet they can find professional help. We understand that we all have possessions that are dear to us and we want to hold onto them. However, a hoarder cleans up becomes necessary when things get out of control. Hoarding also exposes house occupants to various safety risks like diseases. When you choose to use our hoarder clean up services, we guarantee we’ll address all of your concerns in a timely and professional manner. Just like homes, businesses can also suffer from hoarding. Bear in mind that even if you hire household junk removal companies to try and get rid of clutter, you might not find a permanent solution. 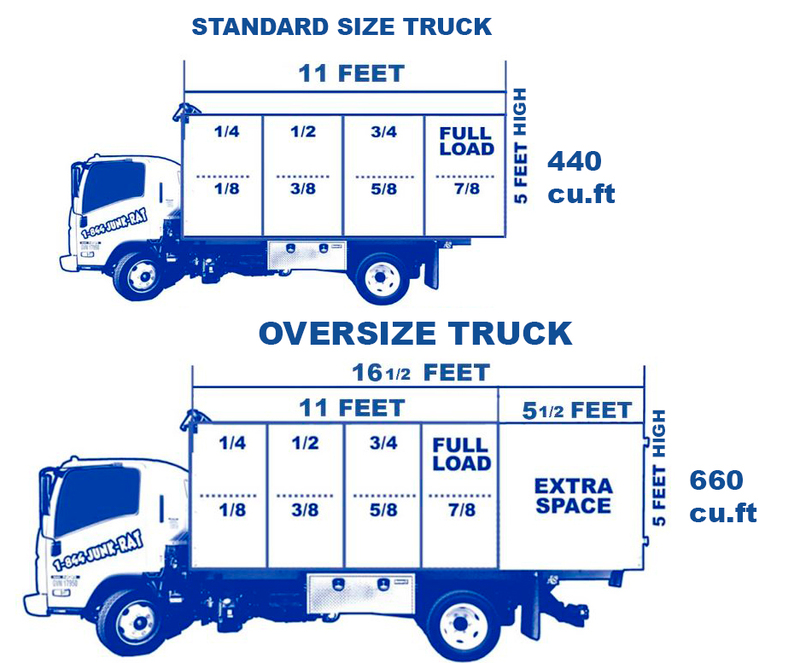 This is because unlike general junk haulers, we offer a specialized service that only focuses on helping to free clients from a perennial hoarding problem. Our expert hoarding cleanup specialists are the best dumpster alternative because they won’t just come and throw your things outside. We ensure to find a place for your belongings and arrange your house in a neat and organized way. Whether it’s your home or business, we are amongst the best hoarder clean up companies. Before embarking on the job, we listen to your problem and what you need done to get back your life. With our extensive experience, we understand hoarding can happen to anyone. We’re not here to judge you but instead, offer a personalized hoarder clean up that will help you. We are here to see our clients change their lifestyles and live in clean and suitable environments; that is our goal. 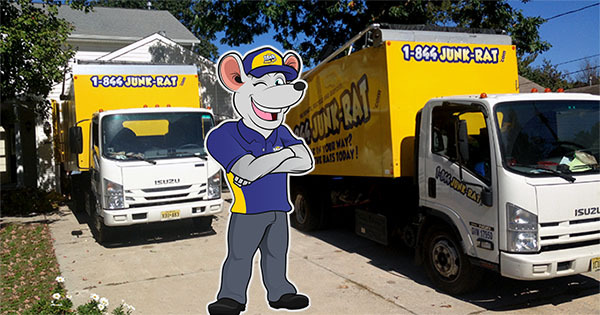 Forget about general junk removal professionals who purport to help hoarders, talk to us to today for a free quote and begin the journey of transforming your life.